Our service providers have many years of experience and they understand the Port St. Lucie, Fort Pierce and Vero Beach communities. 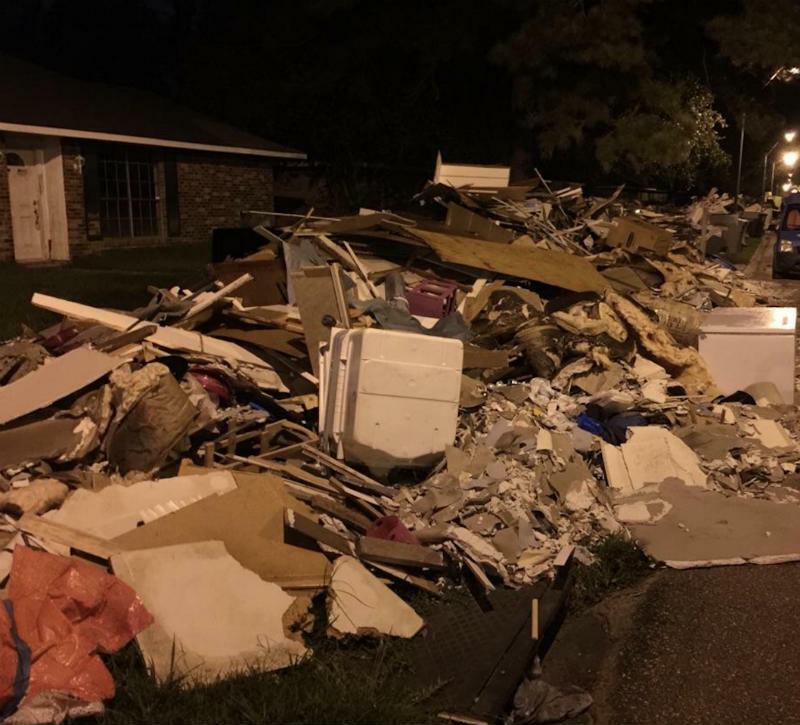 Over the years our technicians have responded to areas hit by storms and hurricanes including Baton Rouge Lousiana, Tallahassee, Florida and Jacksonville, Florida. We are proud to be able to use our skills and expertise to help those in need. We will be there for you when you need us too! Our expert licensed technicians serve the entire Treasure Coast area. Even if you don’t see your community listed, give us a call. We probably cover your area and we’ll be happy to get to you quickly. Coming to Lighthouse Point, SW Martin Hwy, SW Bimini circle and Town Center neighborhoods.